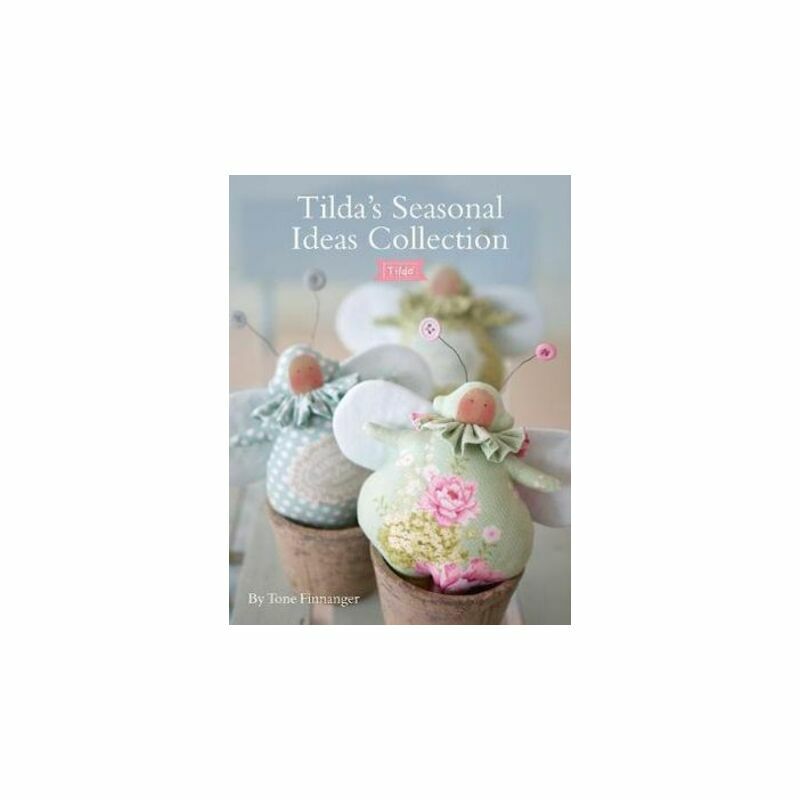 Tilda's Spring Ideas, Tilda's Summer Ideas and Tilda's Winter Ideas presented in one beautiful collector's volume for Tilda fans everywhere. Reader's can enjoy the best of Tilda throughout the seasons with this wonderful collection of sewing and papercrafting projects by world-famous designer Tone Finnanger, all made using gorgeous Tilda fabrics and embellishments. Inside they will find patterns and step-by-step instructions for angel dolls and a range of adorable outfits, bags and purses, soft toys, garlands and cushions, storage boxes, notebooks and cards, table decorations, pretty accessories and unique DIY gifts - going from the first buds of spring up right to the festive season. The projects are accompanied by clear instructions, beautiful photographs, colour illustrations and full-size templates, making them perfect for crafters of all abilities. Tone Finnanger is the designer and owner of the brand Tilda. She grew up in Oslo, the capital of Norway. Always fond of art and craft, inspired by members of the family she soon began to explore how she could make a living from her talent. The dream was to make dolls and scenery for animation films, while in real life she was working in a craft shop. This combination is what eventually led to the idea of Tilda. Tone started Tilda in 1999, 25 years old. She now lives on an island in the Oslo fjord with her boyfriend and her dog. This is also where she has her studio. She has her education in graphic design and art.